The tree is up, the lights are on, the presents are wrapped, and it’s Christmas Day. I might even get to take a nap for a few hours before things get started. 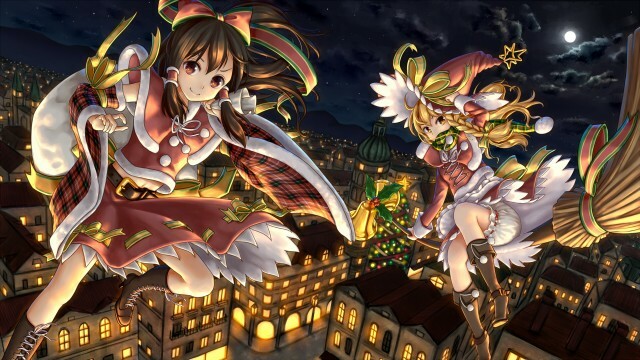 pixiv’s Christmas tag is used way more than I expected, even on pixiv Spotlight. Happy holidays, everyone!